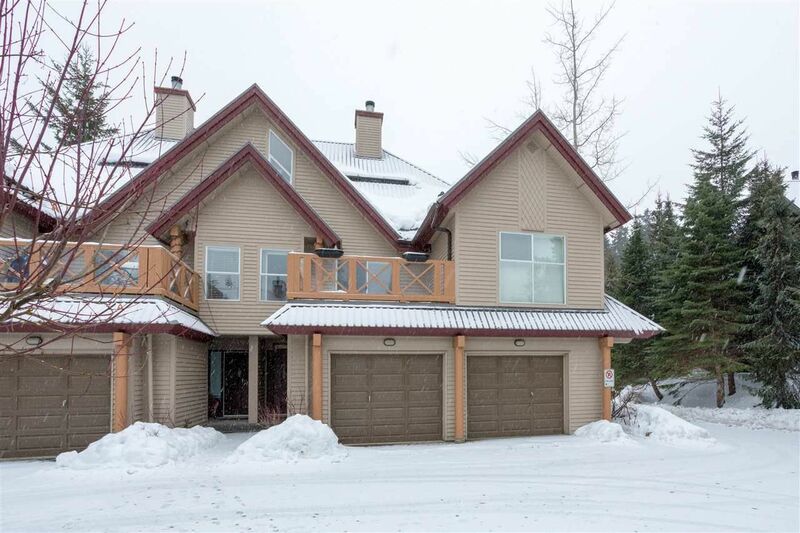 A quiet location in the heart of Whistler. Steps to Eva Lake park a great spot with small lake and children's playground. Nicely updated 3 bedroom with big walk in closet in the master and an en suite with jetted tub. This home has a garage with great cabinets and room for your gear. The main floor has a pantry with plenty of custom shelves to keep things organized. Lots of natural light and three decks with some great trees and mountain views. View by appointment only.